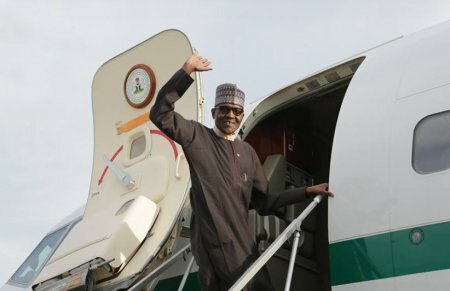 President Muhammadu Buhari has left Abuja for Jordan to attend the Aqaba Retreat Counter-Terrorism Summit from 2-3 December 2017 . At the meeting, the President will share Nigeria’s experience on terrorism and its spread across West Africa, and solicit more support for pre-emptive measures that will neutralise the activities of insurgents in the sub-region. President Buhari will also hold bilateral meetings with some Heads of State.